Houston, TX (April 9, 2019) – Trilogy at Monarch Dunes, located in Nipomo, CA, has been awarded a Best Neighborhood designation by Where to Retire, the only magazine in America geared toward helping people with retirement relocation decisions. The award recognizes outstanding master-planned and active-adult communities. A profile of the development is in the May/June 2019 issue, available nationwide now. 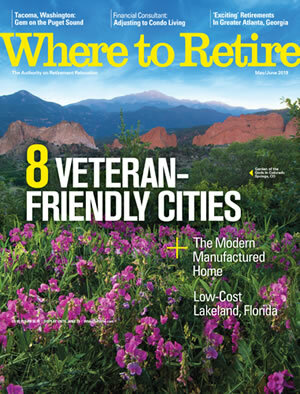 A Best Neighborhood award winner is featured in each issue of Where to Retire. To be considered, the community has to be actively selling homes and have many or most amenities in place.